For a long time, many scientists were wrong about what the sun is made-up of until a 25-year-old student wrote an extraordinary doctor’s thesis proving that sun and other stars are made mainly of helium and hydrogen. 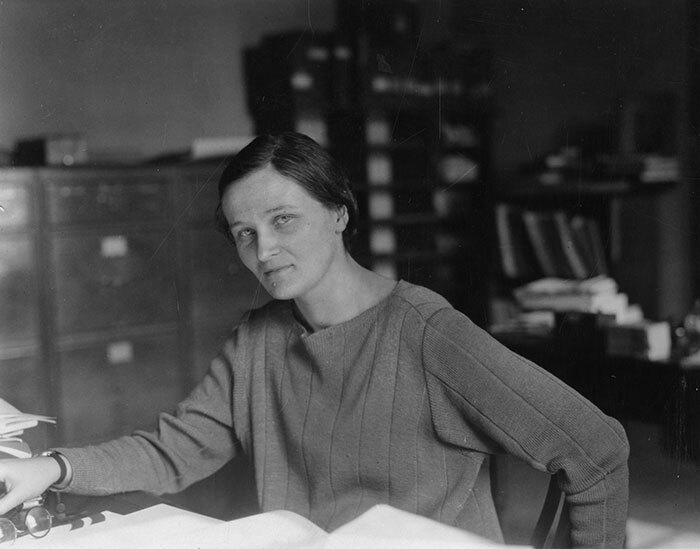 The student who made this groundbreaking discovery was Cecilia Payne-Gaposchkin. However, only a few of us attribute this discovery to her, because Cecilia was robbed of the credit for one of the greatest astronomical accomplishments. Cecilia was born in 1900 in Wendover, England. From a young age, she dreamt of becoming a scientist and was eager to achieve her goal. 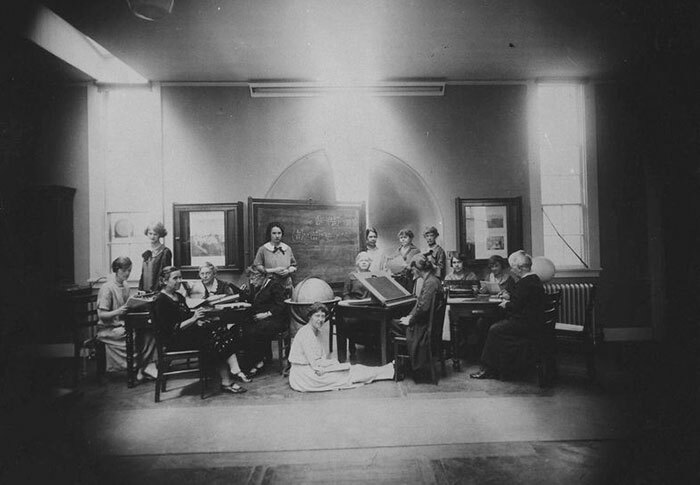 In 1919 she was awarded a scholarship for Natural Sciences at Newnham College Cambridge University. Even though Cecilia successfully completed her studies, she was not awarded a degree because Cambridge did not grant degrees to women until 1948. Cecilia realized that with so little opportunities for women in the UK scientific community her only option was to become a school teacher. 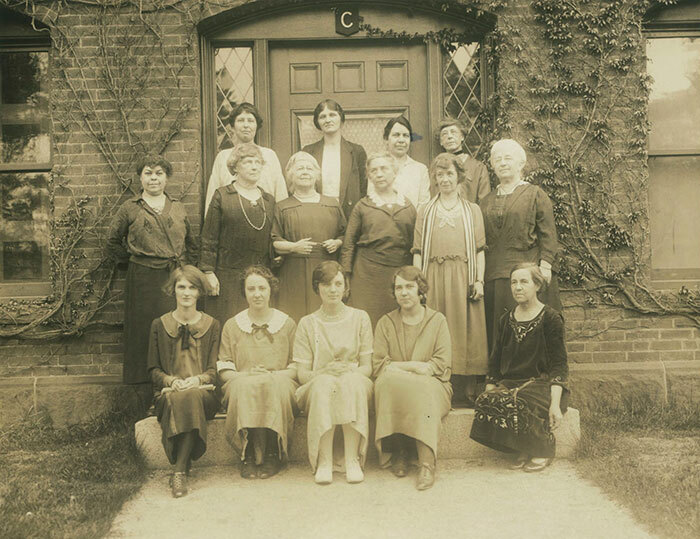 However, after being introduced to the Director of the Harvard College Observatory, Harlow Shapley, she decided to continue to pursue a career in science and moved to the United States. In 1923 she became a National Research Fellow at Harvard University in Cambridge, Massachusetts. 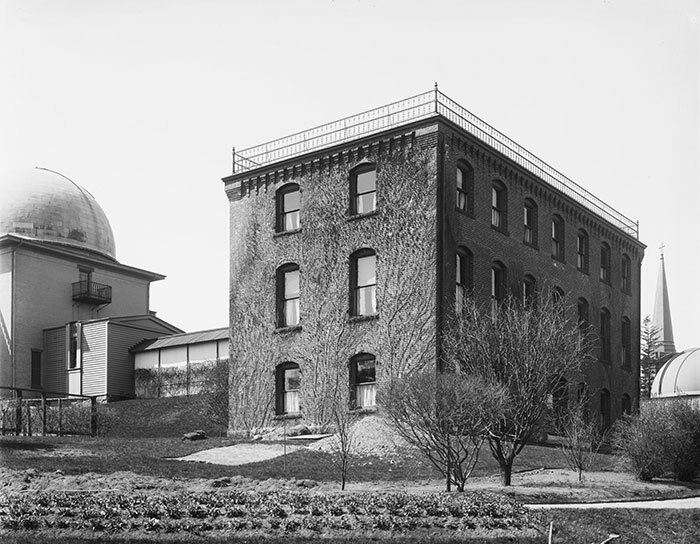 Two years later she became the first person to earn a doctorate at Radcliffe College in the field of astronomy for graduate work done at the Harvard College Observatory. Her revolutionary doctorate thesis, in which she argued that stars are composed mainly of helium an hydrogen, was questioned. 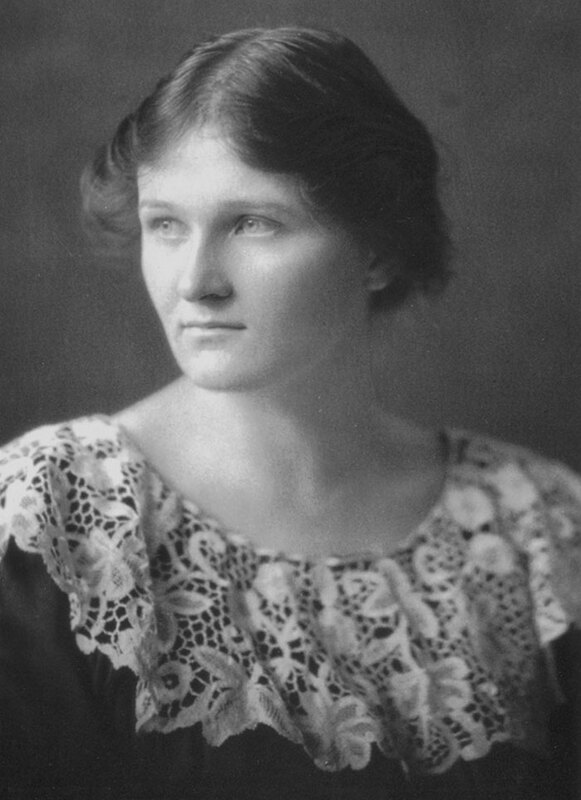 Fellow astronomer, Henry Norris Russell, who had doubts about her theory persuaded Cecilia not to present her thesis, only to publish her discovery in 1930 as his own discovery. Cecilia’s 200-page long research was ignored and she was robbed of her of her due credit. 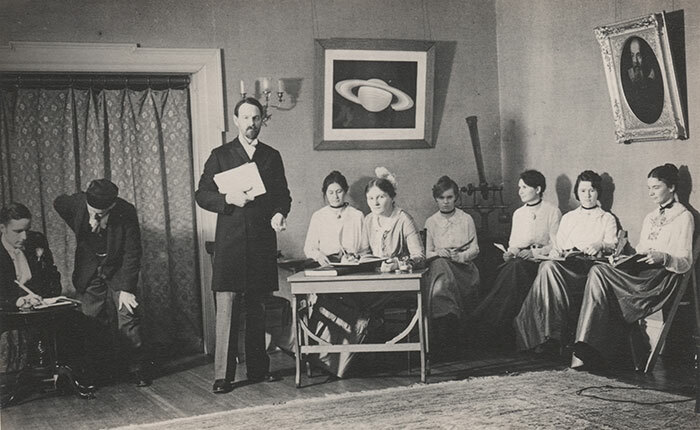 Eventually, astronomers recognized her work, Otto Struve described her original thesis as the “the most brilliant Ph.D. thesis ever written in astronomy”. Sadly this would not be the only time she was dissuaded from publishing her findings. She was talked out of publishing her discovery of the Stark effect in the spectra of the hottest stars and findings on interstellar absorption. These discoveries were later established and credited to other scientists. 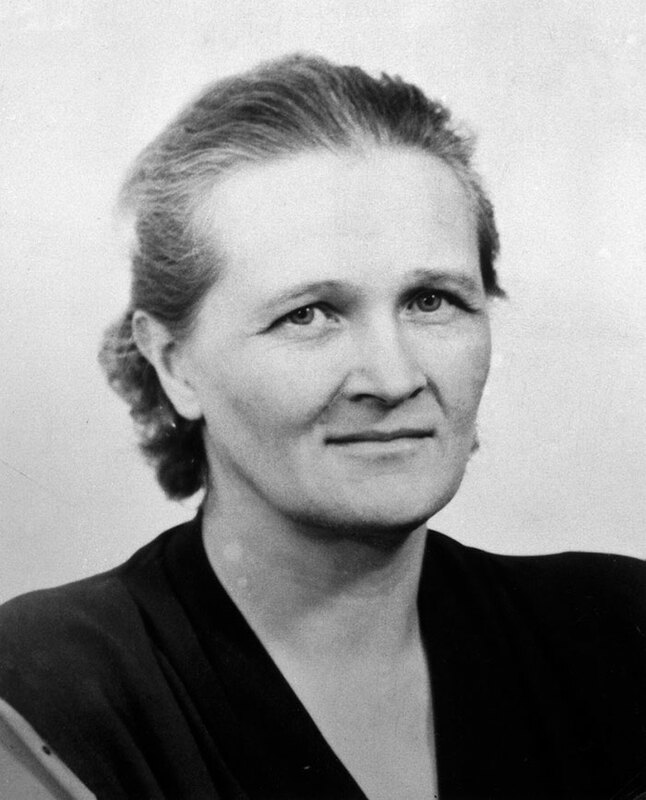 Cecilia was given the title of Astronomer in 1938. She held this position until 1956 when she became the first woman professor at Harvard. 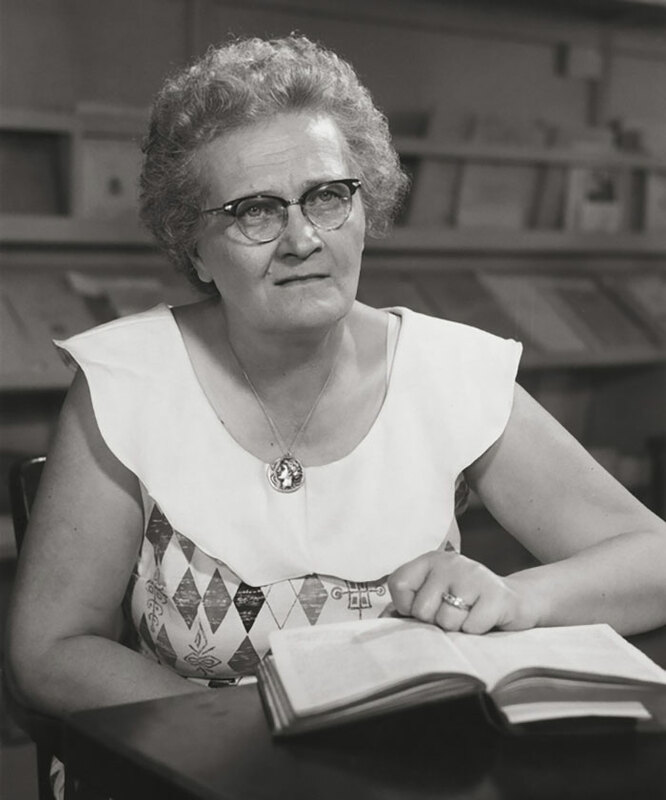 She also became the first woman to serve as a department chair, and in 1956 she began serving Chair of the Department of Astronomy at Harvard University. Despite the gender discrimination she faced, Cecilia persisted and paved the way for other women to pursue a career in science. 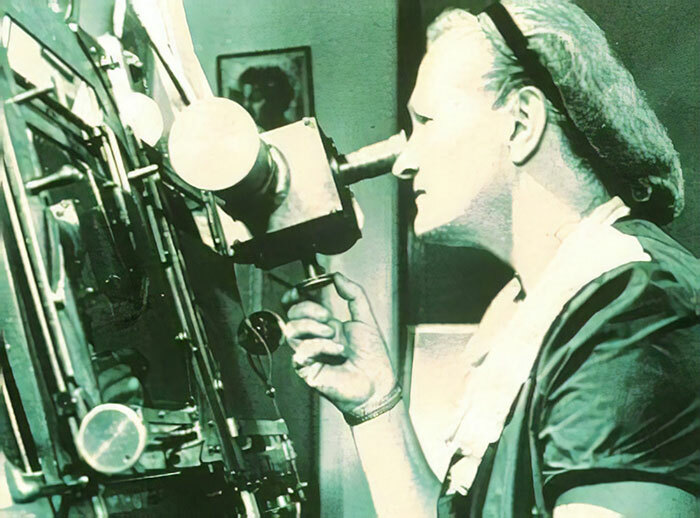 Today she is known as the greatest female astronomer in the history. Sounds like she at least earned the right to be referred to as 'Dr. Payne', or 'Professor Payne', instead of merely,'Cecilia'. It's a rather ironic omission in an article about a scientific pioneer not receiving due credit for her work.